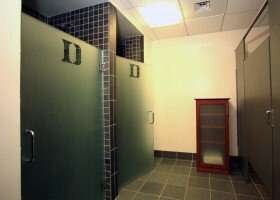 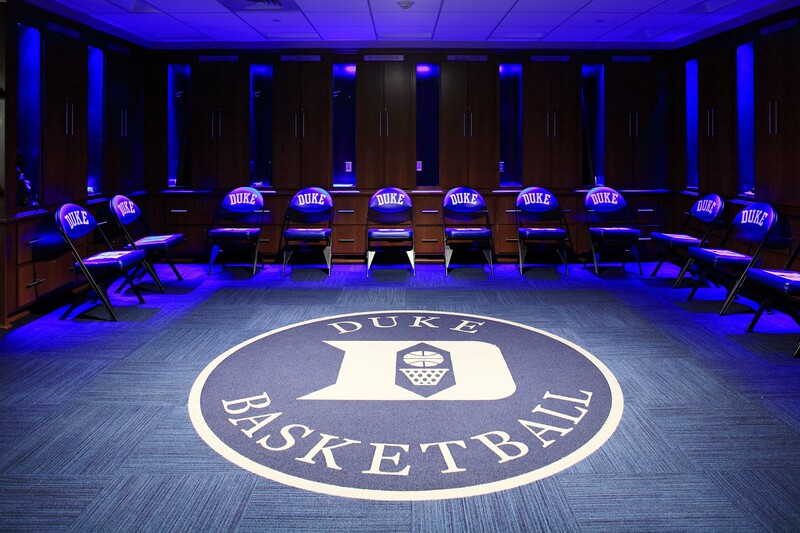 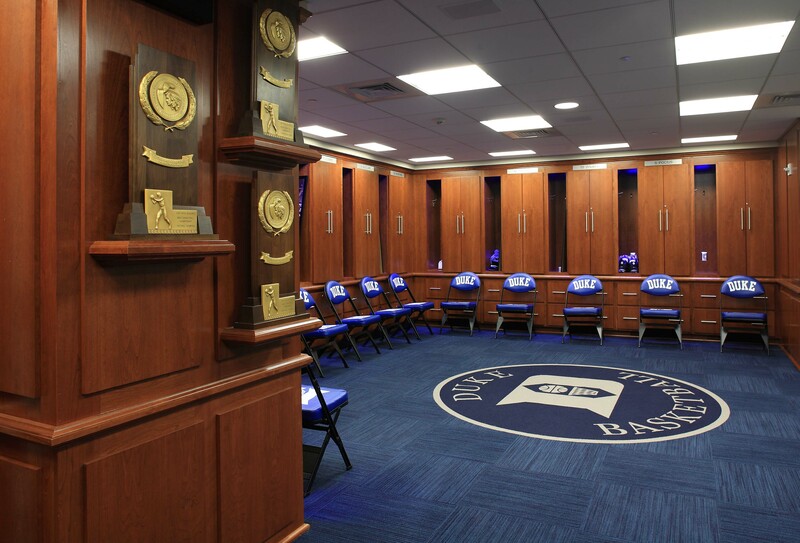 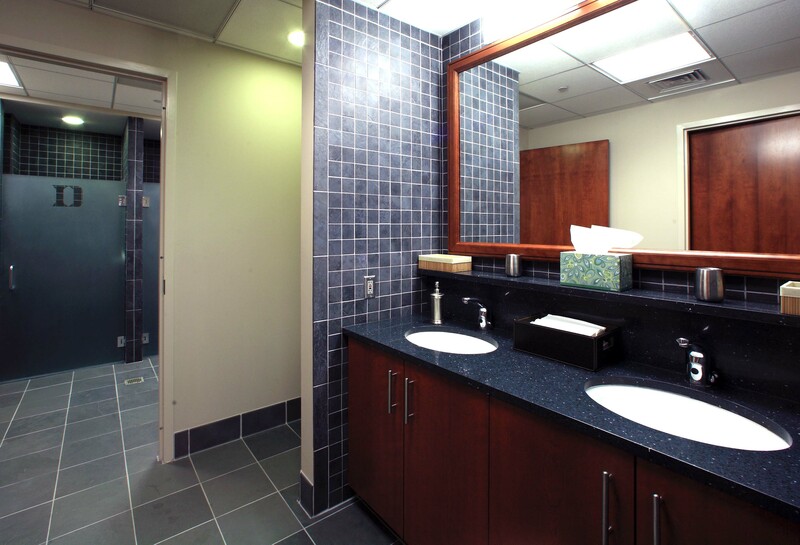 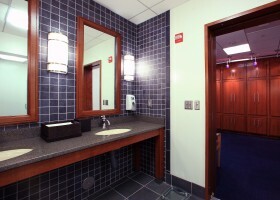 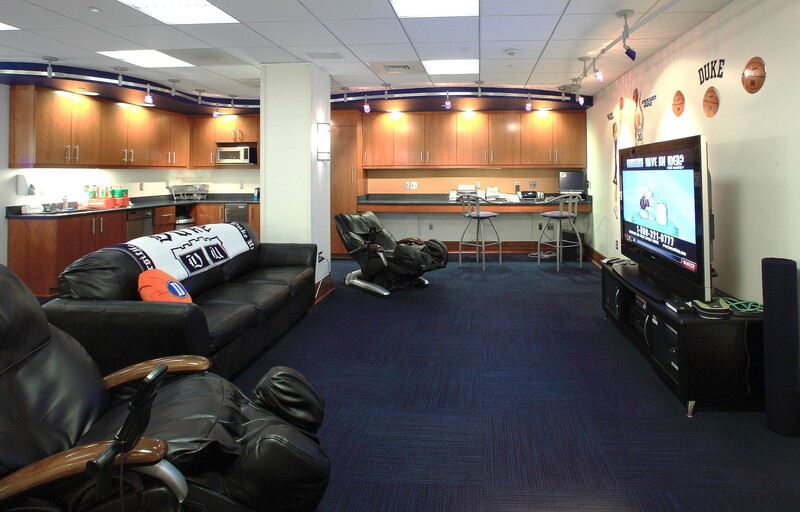 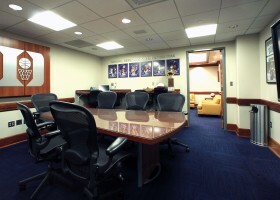 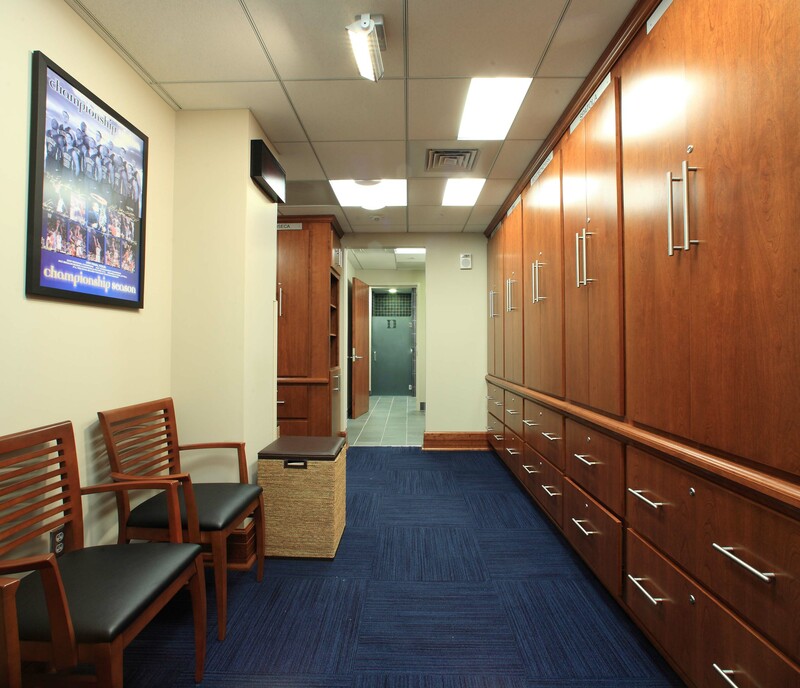 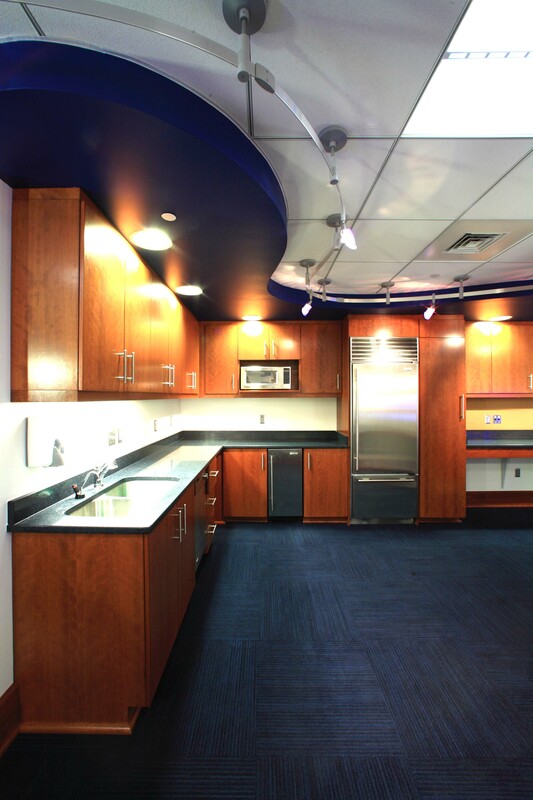 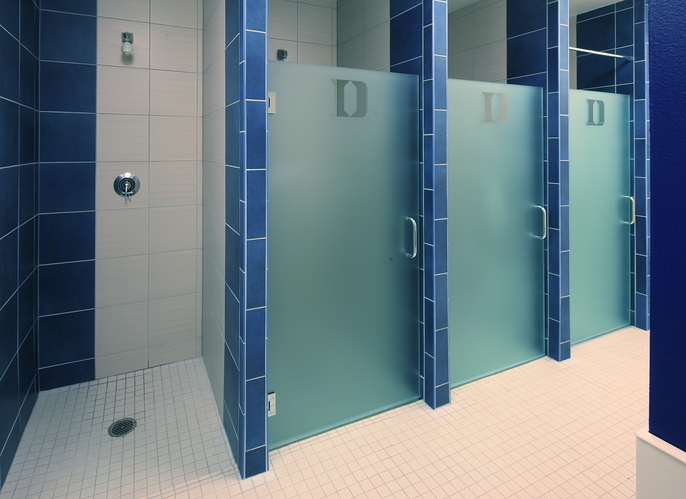 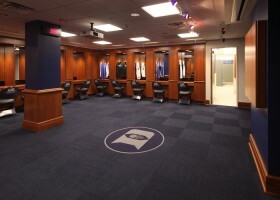 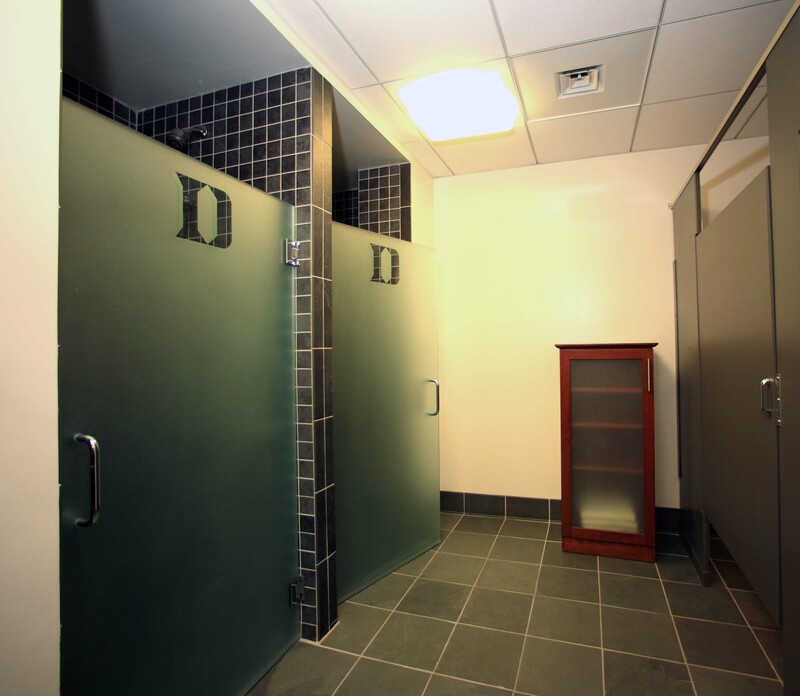 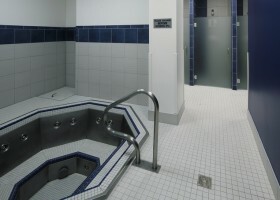 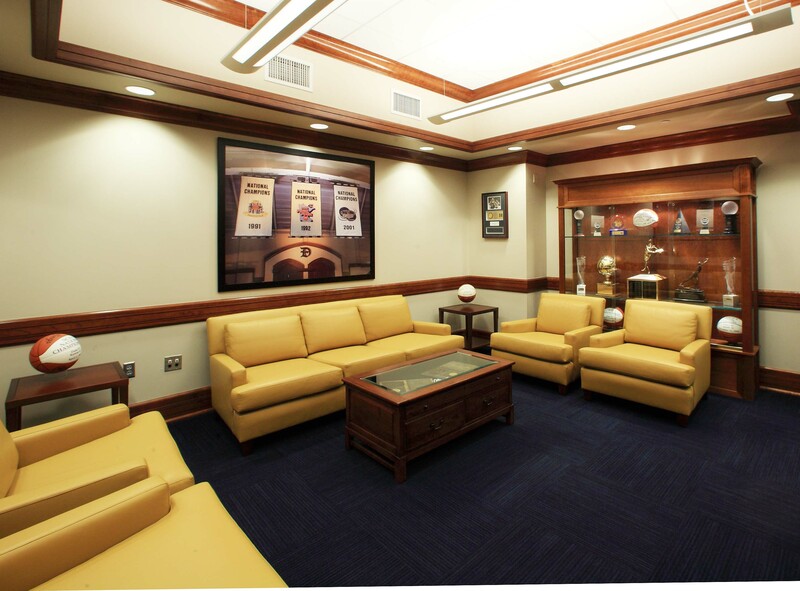 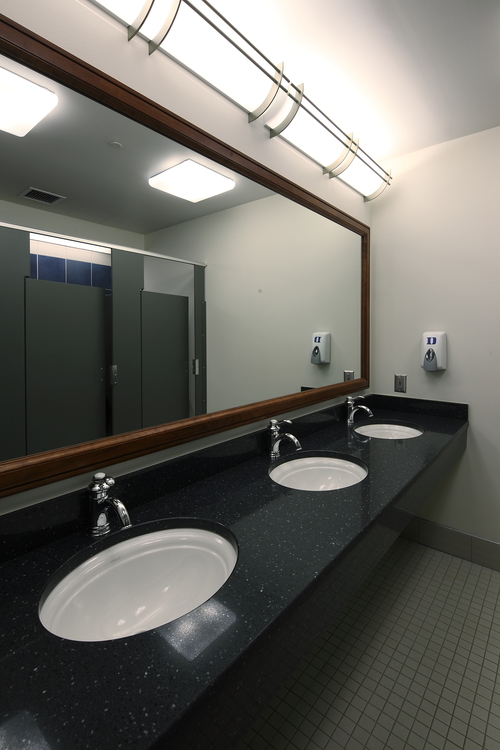 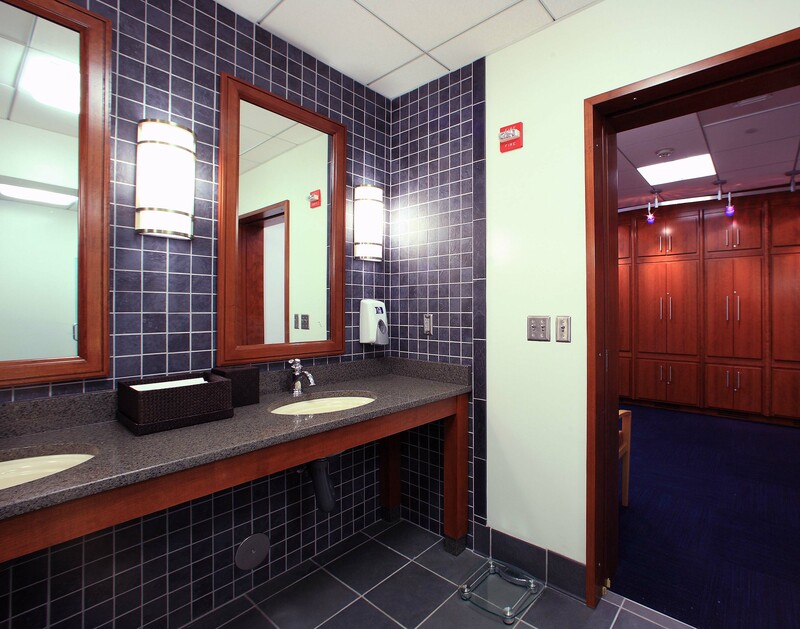 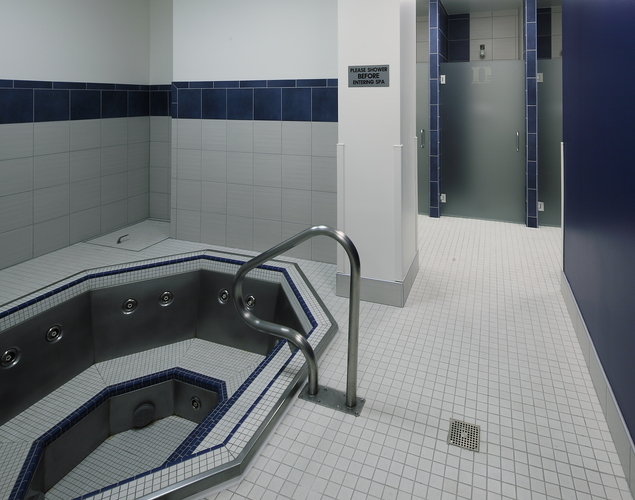 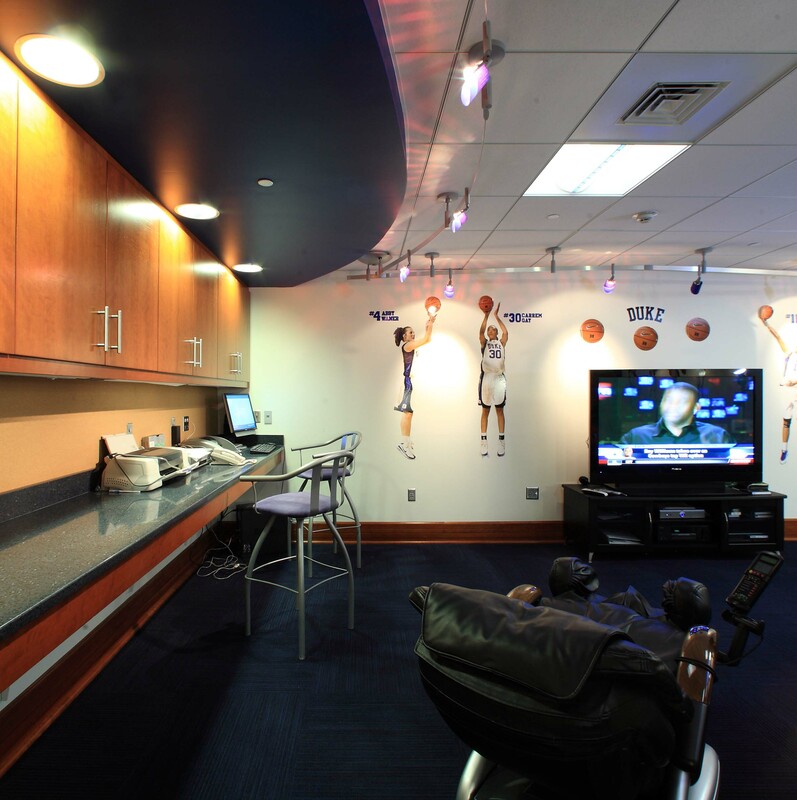 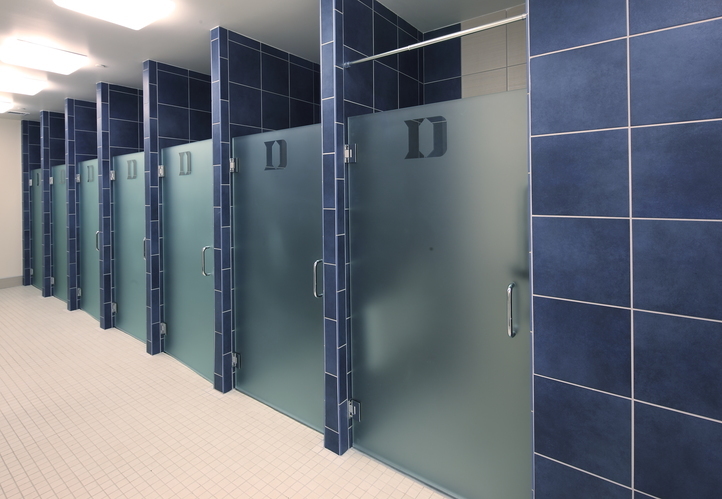 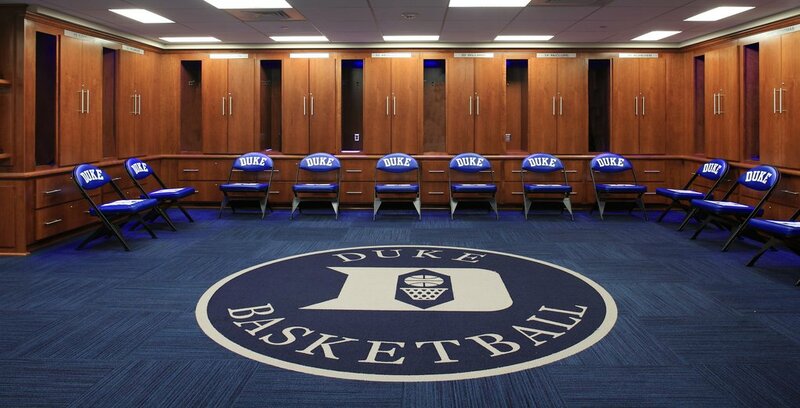 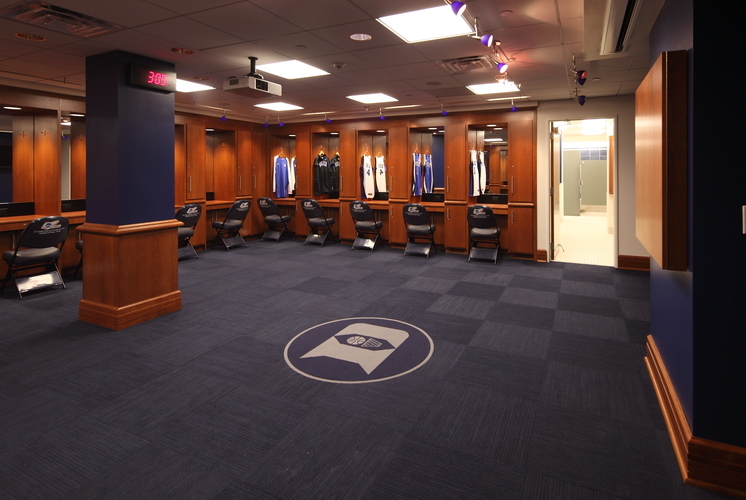 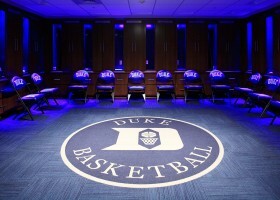 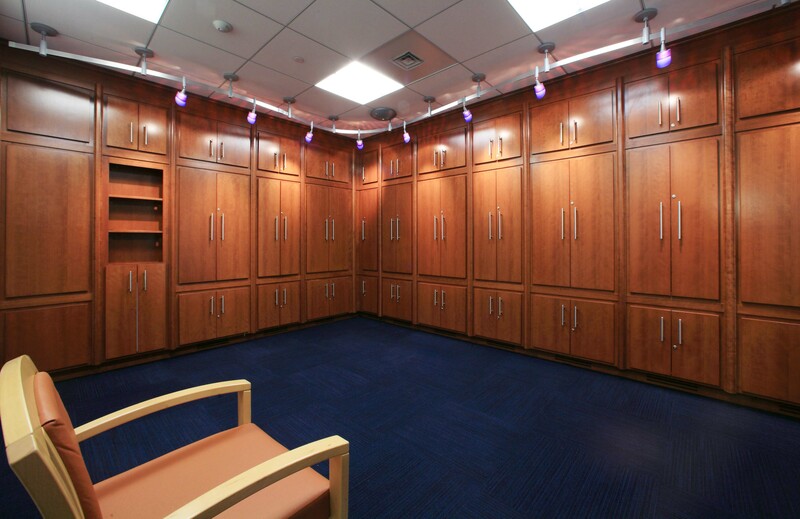 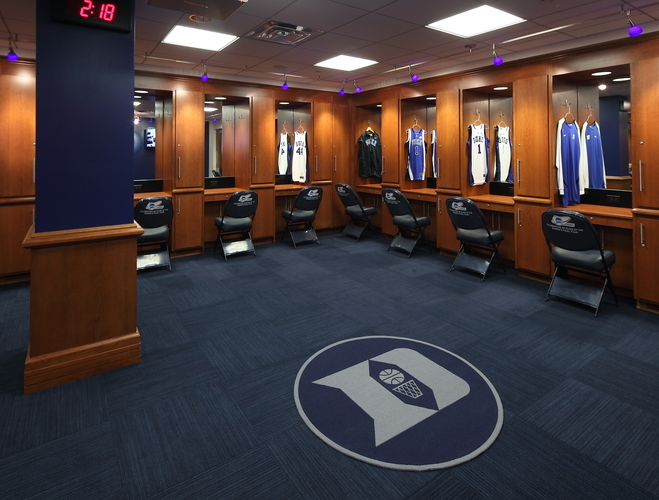 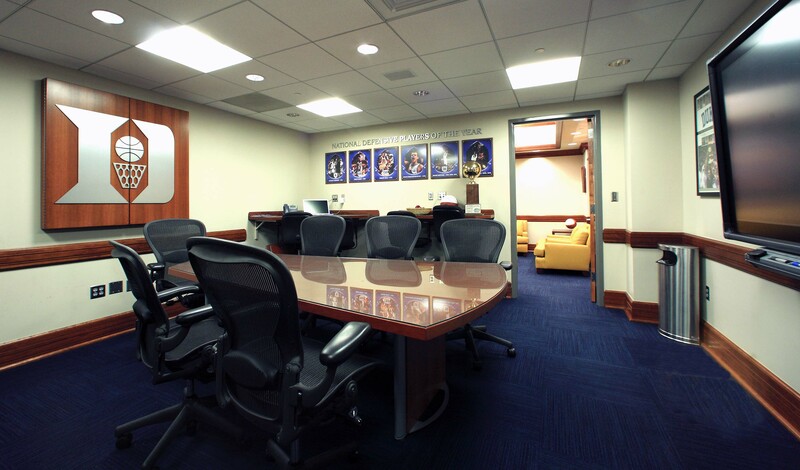 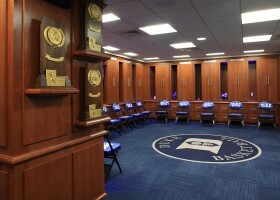 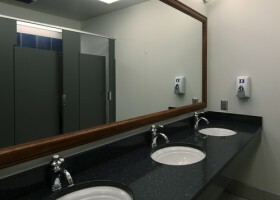 Our work involved the complete renovation of the existing teams locker facilities to provide new toilet and shower rooms, locker rooms, player lounges, team meeting rooms and coaches meeting rooms. 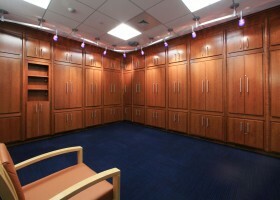 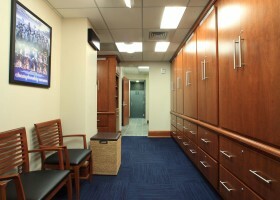 Lockers and cabinetry were constructed of solid cherry wood. 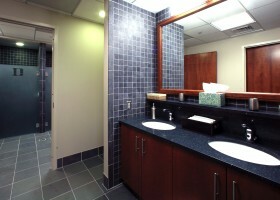 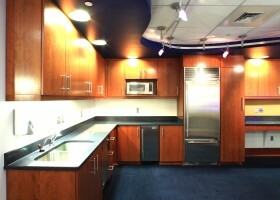 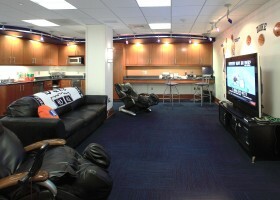 State of the art audio/visual systems were installed.